This is the ugly side of killing pain. The pharmaceutical remedies (opioids) are dangerous, but effective. But, what happens when a patient is forced to taper off or reaches that tolerance level and are immune to opioid analgesia? Suicide. As doctors force patients to taper off opioids, many are committing suicide. A 10-inch knife. A red-hot poker. Needles. A hammer. These implements of destruction are how people suffering from chronic pain describe their lives without treatment. Their metaphors always include such instruments. The pain, they say, drives them crazy. Right now, approximately 100 million Americans share the agony of chronic pain. Worldwide, the number is 1.5 billion. It’s the No. 1 cause of long-term disability in the United States and is twice as likely to affect women than men. It’s a worldwide epidemic, calling for serous solutions. Unfortunately, the answers provided by the medical-government establishment have been far from perfect. To date, the most common response to chronic pain has been a prescription for opioid-based pain relievers, such as morphine, hydrocodone, OxyContin, Vicodin, and Percocet, among many others. While these drugs are very good at relieving pain, and even some side effects of chronic pain, they’re arguably just as dangerous as the condition they’re correcting. That’s because they’re highly addictive, and stop working over time, which makes them subject to abuse. 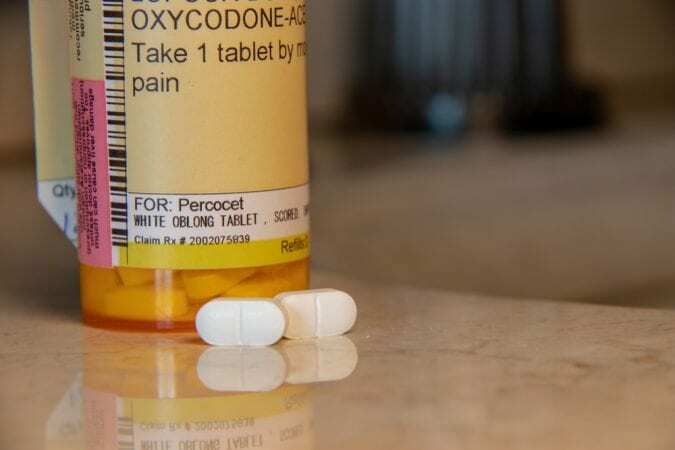 According to the latest figures compiled by the federal government, nearly 21-29 percent of patients who have opioid prescriptions abuse them. That’s more than one in five. 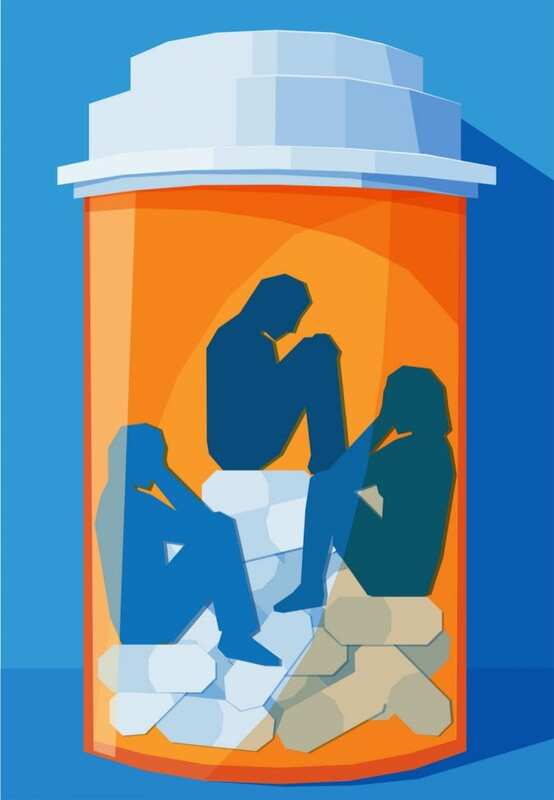 Of the total population of opioid users with a prescription, 8-11 percent will develop opioid use disorder, which is characterized by a strong addiction to opioids, an increased tolerance to opioid-based medicines, trouble meeting real-life responsibilities and duties, and an experience of severe withdrawal symptoms when attempting to quit. About 80 percent of heroin users started with being denied access to prescription opioids. In other words, it’s very, very bad. And this isn’t the worst part. Worse than addiction may be the psychological trauma that comes with chronic pain. Seventy-seven percent of chronic pain sufferers experience depression because of their pain. More than report feel they have little or no control over their pain. 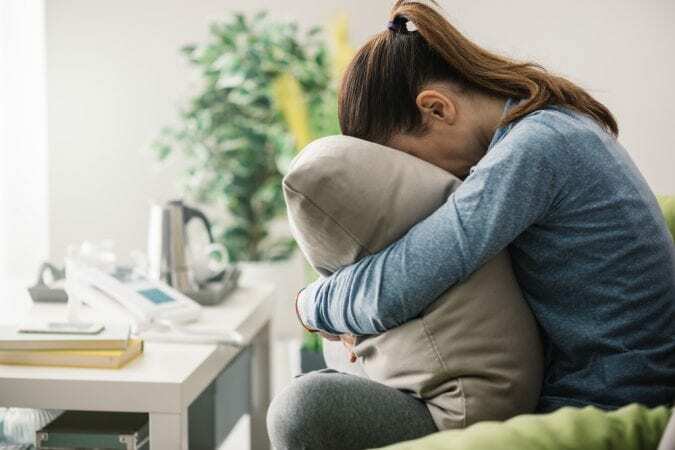 With depression and addiction rates that high, it’s no wonder that many, many opioid users are turning to suicide as a way to deal with their troubles and end their suffering. 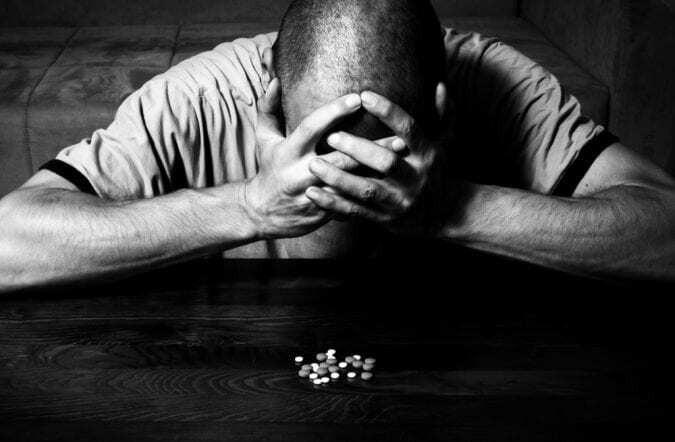 In the U.S. alone, men are twice as likely to commit suicide if they have an opioid use disorder. For women, the likelihood of suicide increase eightfold. Those numbers are shocking and depressing. And point toward a real problem with the treatment of chronic pain. It’s no good to help someone feel better if the cure makes them kill themselves. We need a better way. So why do folks turn to suicide so often in conjunction with opioid use? There are a few reasons. First, the depression that comes from chronic pain leads more than half of sufferers to contemplate suicide. Chronic pain is pain that doesn’t go away after a few minutes. It’s not a headache or a bruise. Sufferers come face-to-face with the reality that their lives will be pain — real pain, not the Buddhist conception that life is suffering, but the real, throbbing, shooting pain every day. And there’s no hope in sight. Secondly, the most common way to manage that pain, an opioid prescription, often leads to addiction, which further scrambles the brain. When people become addicted to drugs like opioids, they lose part of themselves. 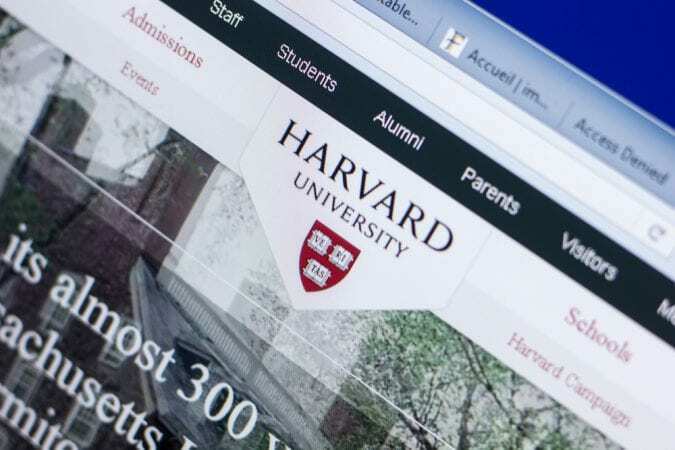 They surrender a portion of their autonomy and self-control to a substance, and that has real effects on the brain, according to a Harvard study. Addiction rewires how the brain feels pleasure, and many addicts may find themselves suddenly feeling like they are no longer themselves. They no longer feel joy from the things they used to like so much. Slowly, their only real source of pleasure will come from their addiction — it’s the only thing that can reliably provide the feel-good brain chemicals they need. Some addicts in the American healthcare system go broke paying for their prescriptions, and see themselves as a burden to their families, gobbling up resources just to live without pain. Other addicts face a much different journey. They cope with their pain and comes to terms with its treatment. They re-orient their lives around dealing with pain and managing their prescriptions so that they don’t become addicted or rely on opioids for all their pleasure. Then, just as suddenly, their prescriptions dry up. In an effort to combat the opioid epidemic, some doctors and hospitals are lowering patients’ prescriptions for opioids to the point that they’re no longer effective. Suddenly, the pain is back — and again, there’s no hope in sight. The whole sad ordeal is a perfect place for cannabis-based treatments. Studies show that cannabis provides effective pain management for chronic pain sufferers, lower healthcare costs, and much improved mortality rates. In addition, cannabis can work with opioids to boost their painkilling effect, thereby reducing risk of harm. So, what are we waiting for? Legalization can literally save the life of patients with chronic pain.